Setting Goals got me in the best shape of my life at 50! 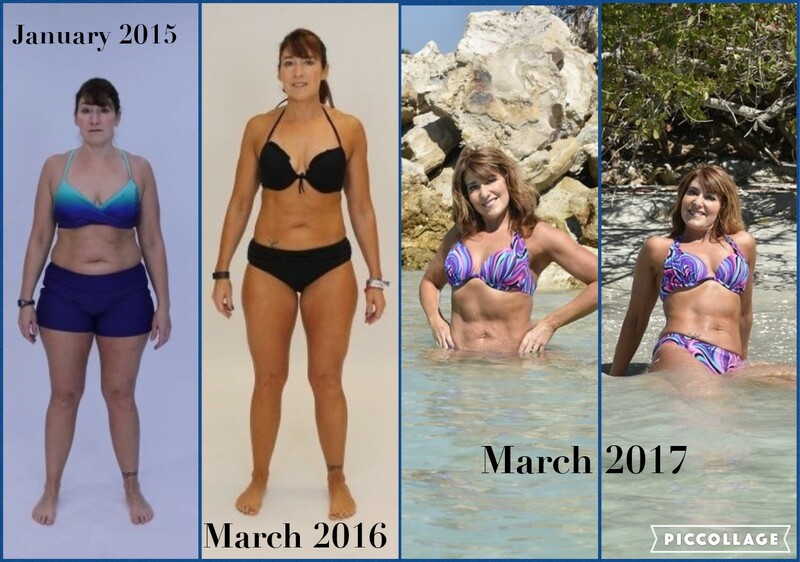 So thrilled to have my story featured in Women's Fitness Magazine! 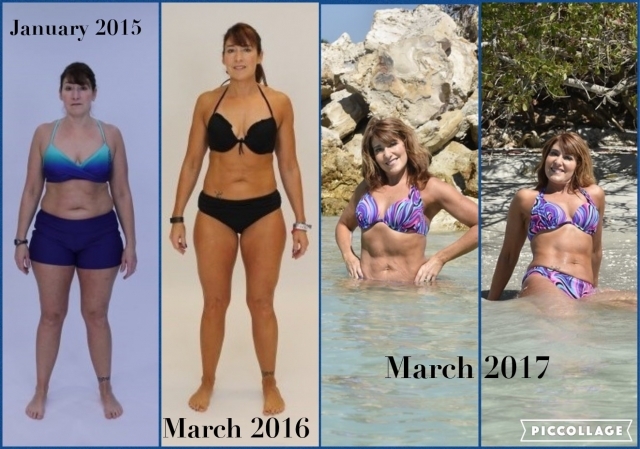 Learn how I used goal setting to get in the best shape of my life at 50.